Lancaster Door Service has always been your professional sellers and installers of ProVia® Door, Inc. brand residential entrance doors, storm doors, and patio doors. Now, we carry their fine line of Energy Efficient Replacement Windows too! ProVia® offers custom home replacement windows in a number of popular and energy efficient window styles. Their windows include double hung, bay, bow, casement, awning, slider, picture, and garden windows. ProVia’s Endure™, Aeris™, ecoLite™ and Aspect™ window lines provide beauty, durability, and high energy efficiency. With over 30 years of experience and care in manufacturing doors as well as windows, ProVia® is a fine example of American ingenuity and know-how. There are few decisions more important than choosing the right energy-efficient windows. Whether you are building a new home or updating an older structure, Lancaster Door Service is your professional supplier and installer of quality replacement windows by ProVia®. Replacing your windows can increase the energy efficiency of your property as well as add visual appeal. Quality replacement window systems can also simplify the cleaning and maintenance for you. New ProVia® windows can be a key component to energy conservation and lower utility bills! Windows that are ENERGY STAR qualified can lower your energy bills by an average of 12%! 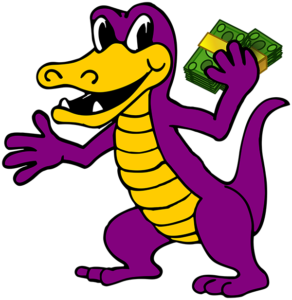 In fact, Federal tax credits may also be available in your area. The ENERGY STAR Most Efficient 2017 designation recognizes the most efficient products among those that qualify for the ENERGY STAR program. 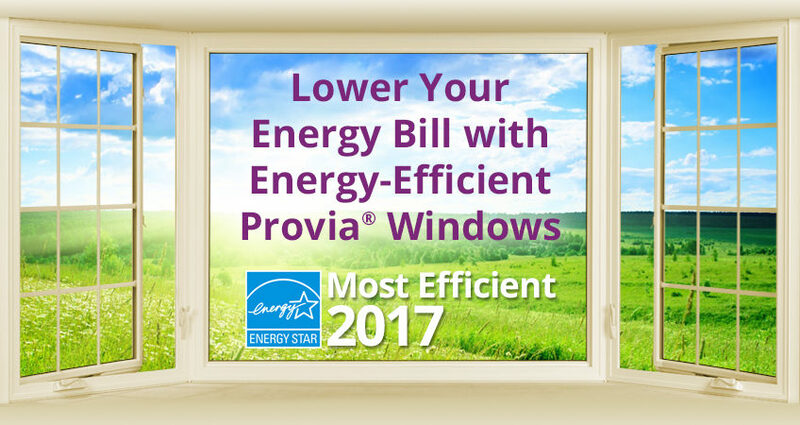 These ProVia® windows represent the leading edge in energy efficient products this year. At Lancaster Door Service, our aim is to be your choice when it comes to the sale and installation of your Vinyl Replacement Windows, beautiful Bay Windows, Bow Windows, Garden Windows, and Specialty Windows for your home or office. We combine quality products, friendly customer service, and professional installation. 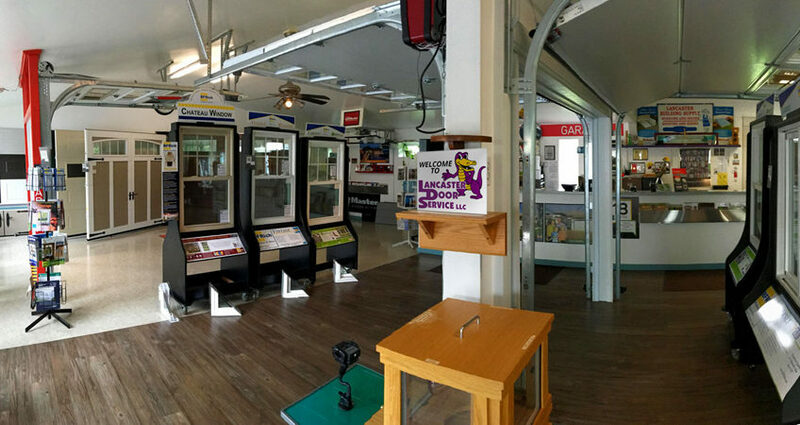 Please feel free to stop by our Showroom Superstore – or Contact Us when you are ready – and we will schedule time to meet with you at your location to become familiar with the nature of your specific window or door project. We will take accurate measurements and discuss the various window options available that best compliment your building – all while staying within your budget. Our goal is to make your window replacement experience smooth with windows that will bring you efficiency, beauty, and durability for years to come! Thank you for visiting our new website! 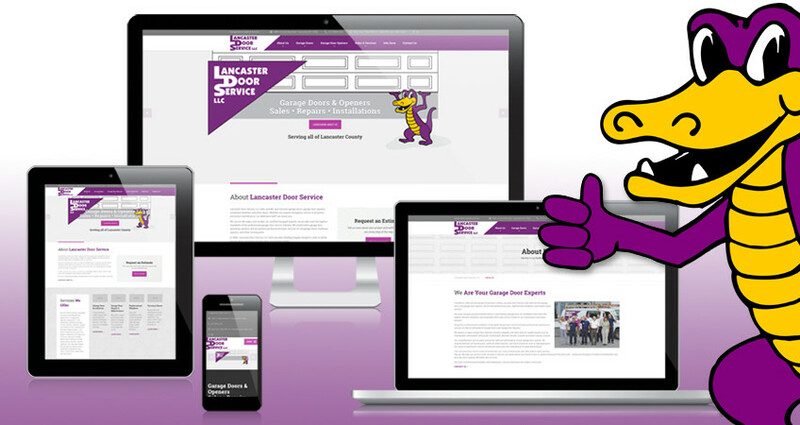 The Lancaster Door Service website enables our visitors to learn more about us, our products, and our services. It can help those find what they’ve been searching for in reliable garage door and opener sales, installations, and repairs. We sincerely hope you like it as much as we do. 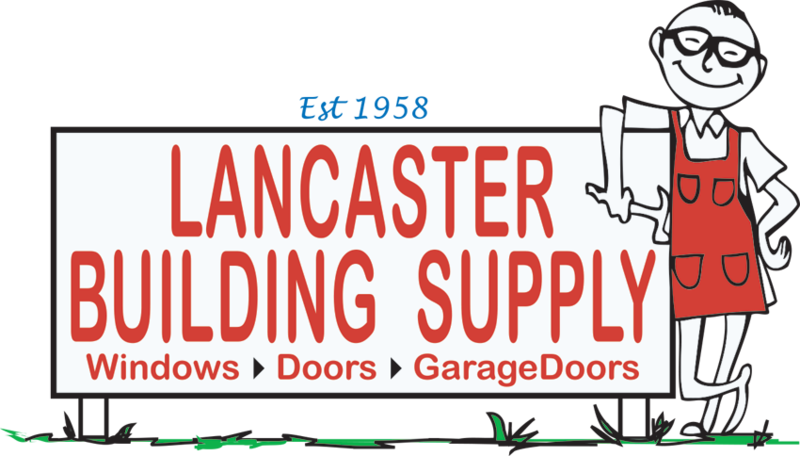 Lancaster Door Service, LLC is your garage door specialist for residential, commercial, agricultural and industrial applications. We invite you to visit our showroom at 1851 Lincoln Hwy East in Lancaster. Our friendly staff will be happy to discuss your ideas and requirements and show you examples of the extensive selection of models to choose from. From carriage house style doors, contemporary door models, beautiful traditional doors – to an array of panel designs, textures, windows, and colors – we will help you find the options that best suit your needs. Whether you are purchasing a newly built home and get to choose the garage door for it, have just built a garage addition to your residence, or need to replace an existing garage door – the task can be overwhelming at first. We can help! There are many variations in garage doors such as size, thickness, insulation value, design, style, and material.